A good helmet is arguably the most important piece of cycling equipment you can own. It keeps your brain safe! 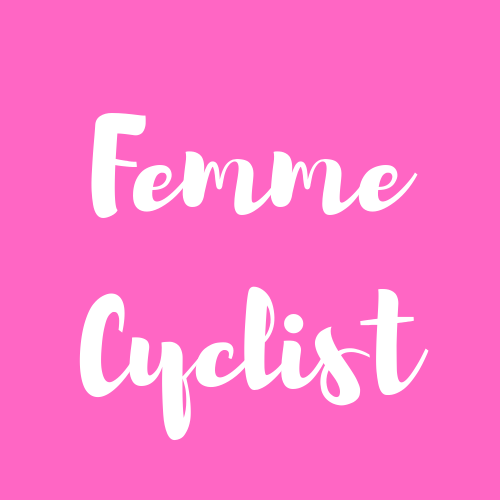 That’s why we’ve rounded up a list of women’s road bike helmets that have gone the extra mile in terms of safety features. 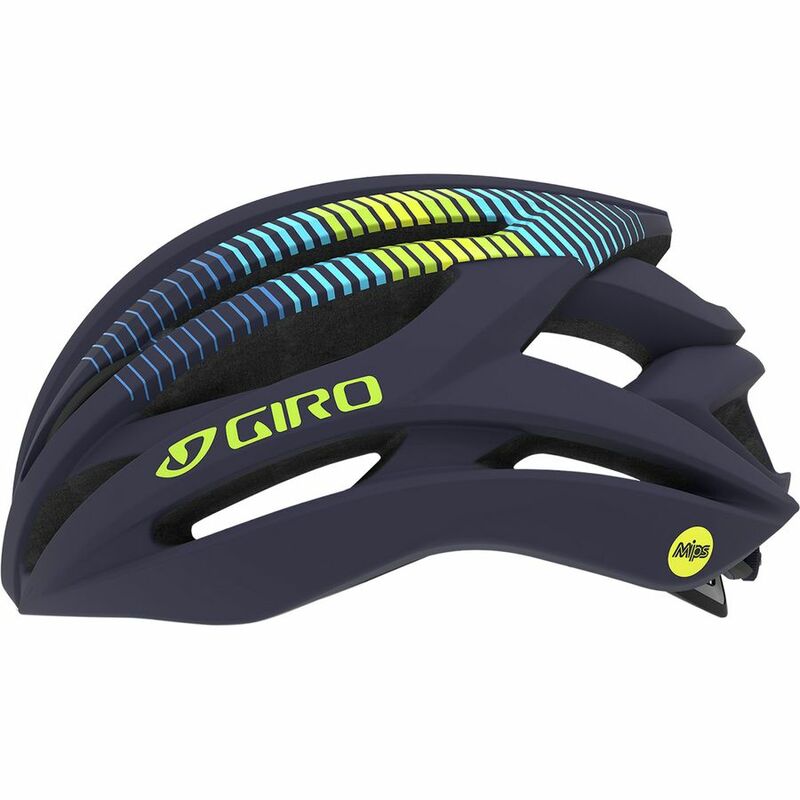 Most of these lids include MIPS and several boast extra safety features like memory foam padding, propriety retention systems, and one of these even has a sensor that will alert your loved ones if you crash. Of course safety isn’t all we look for in a good women’s road bike helmet. They should be lightweight, well ventilation, comfortable, and offer a good fit. As women, we also believe that a helmet should look good! We’ve picked helmets that offer feminine designs, low profiles, and a wide variety of colors. Here are our 7 faves in a wide range of price points and profiles so you should be able to find exactly what you’re looking for. You don’t have to pick safety, comfort, or looks: the Mavic Enchappee Pro provides it all. 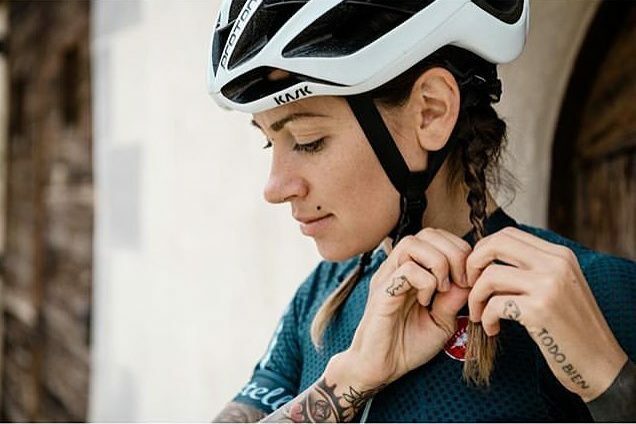 This helmet is feminine without being pink or purple and includes delightful little touches such as dots on the chin strap and on the interior padding. It’s rare to find a look that everybody likes, but of all the women we asked, this helmet was one of their favorites asthetically. That said, what really sets this helmet apart is how comfortable it is. We love the XRD memory foam at the front of the helmet that helps conform to your particular head shape. That said, it did seem to run a little small for ladies with a lot of hair, so order up a size if that’s you. In terms of safety, we appreciate the extended rear-of-head coverage that is reminiscent of more modern mountain bike helmets. The only bummer is that the helmet doesn’t include MIPS, so if that’s important to you, keep searching. 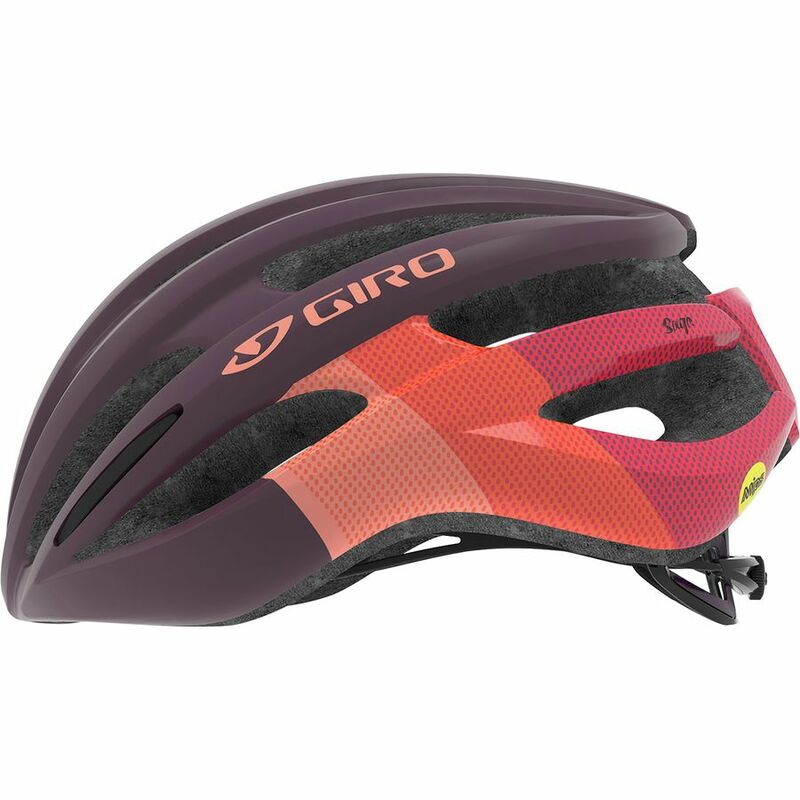 For under $100, the Giro Saga MIPS is a great helmet. There aren’t a ton of helmets in this price range that offer MIPS technology, so if that’s important to you, and you’re on a budget, you probably can’t beat the Saga. We found that the dial on the back of the helmet was super easy to adjust one-handed while riding thanks to a rubber grip. There is also good clearance at the rear for a ponytail, if you’re a long haired gal. 22 holes and internal channeling. It comes in several different colors including ones that aren’t pink. 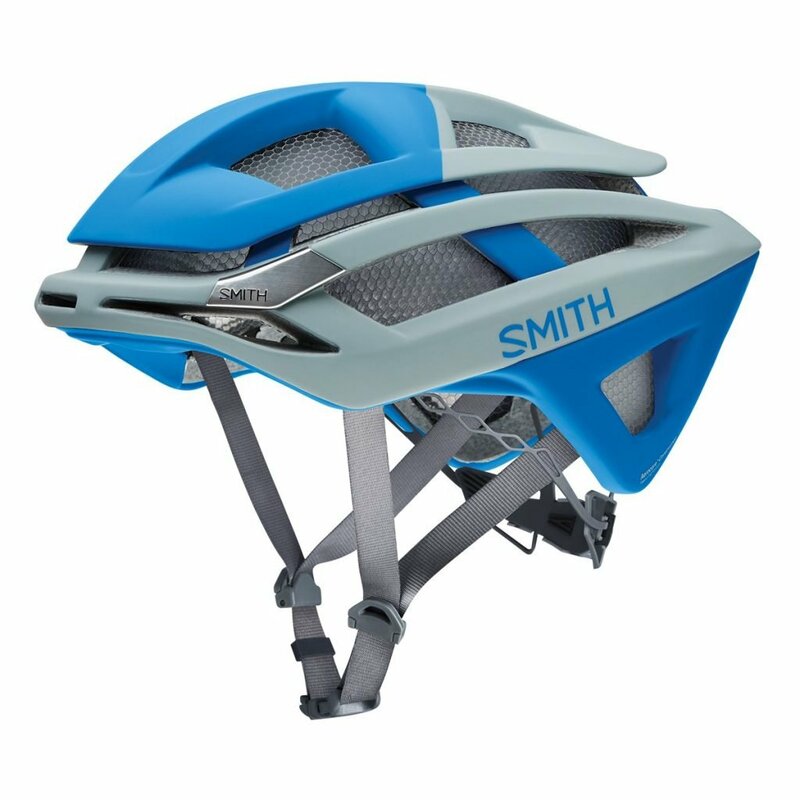 The Smith Overtake is not a women’s-specific helmet, but it does come in a bunch of color options and it’s simply a GREAT helmet. In fact, we know more folks who use this helmet on the road and swear by it then other any other lid on this list. No, it’s not cheap, but it does come with a long list of features that provides good bang for your buck. Extras include sunglass channels and honeycomb vent coverage to keep out bugs. We know several people who have had a crash in this helmet, to good outcomes. That is thanks in large part to the extended rear-of-head coverage and Smith’s prorietary Koroyd construction. Finally, if you’re a racer (or you just like to go fast), the Overtake is highly aerodynamic. In a wind tunnel study, the Giro Overtake did significantly better than many of its competitors. 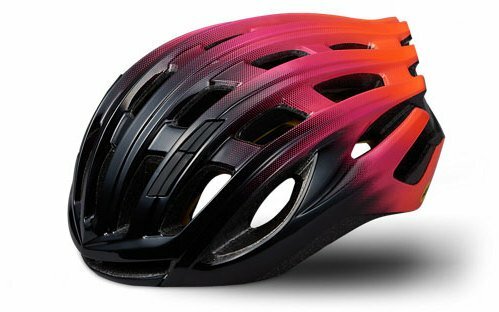 Here’s another affordable, women’s-specific helmet with MIPS. This is a favorite of ours for women who are new to the sport and don’t want to invest a lot of money. 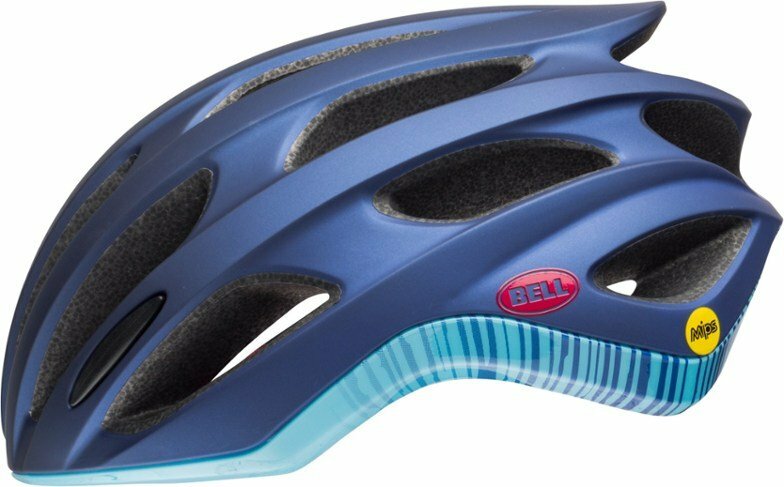 It doesn’t have the same fit and comfort features as some of the other helmets on this list, but it will keep your head safe. It has MIPS technology, and in-mold construction which you don’t usually see in helmets at this price. 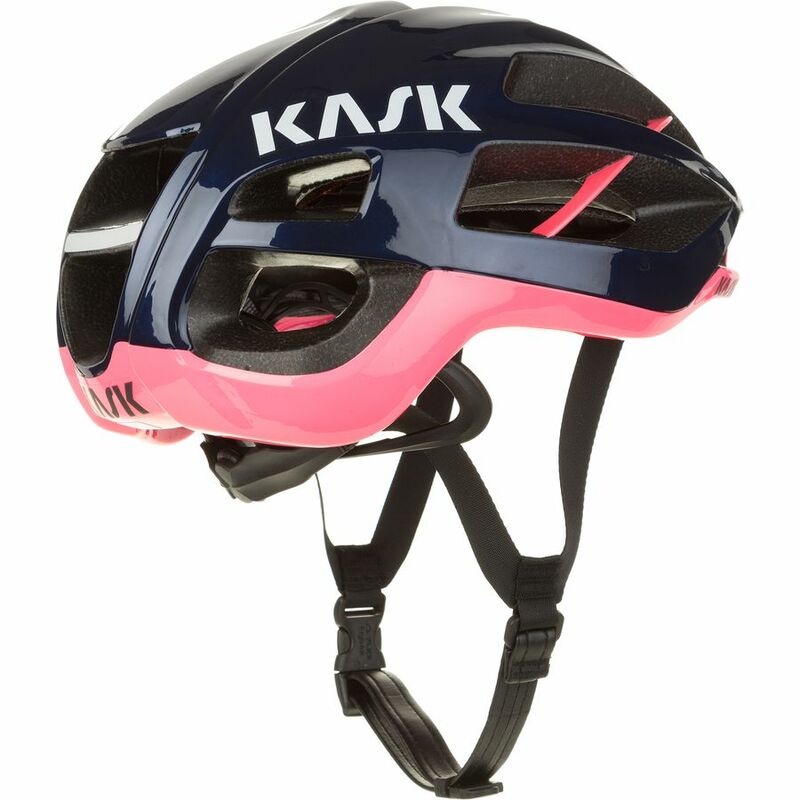 The Kask Protone is a premium road bike helmet. It looks slick, and performs well. From the two-tone colors options to the faux leather chin strap, this is one pretty helmet. But it doesn’t just look good. This is also a helmet favorite favored by pros including Team Sky. It is aerodynamic, light, and offers good ventilation. When you’re paying this much for a helmet it’s not necessarily safer; what you’re paying for is fit. And the Kask Protone offers excellent fit. The sizing is spot on, the retention system is easy to adjust and won’t catch your hair. The Giro Seyen isn’t anything fancy but it gets the job done. Actually scratch that–the color schemes are a bit fancy. The Seyen has MIPS technology, 25 air vents, adjustable ROC LOC retention system, and a slim buckle that won’t rub your chin raw. Basically, all the stuff you want, and nothing you don’t. It has a slim profile so you won’t feel too dorky, and a light weight so you won’t even feel it there. If you enjoy riding alone, or in rural areas, the Specialized Propero might be for you. 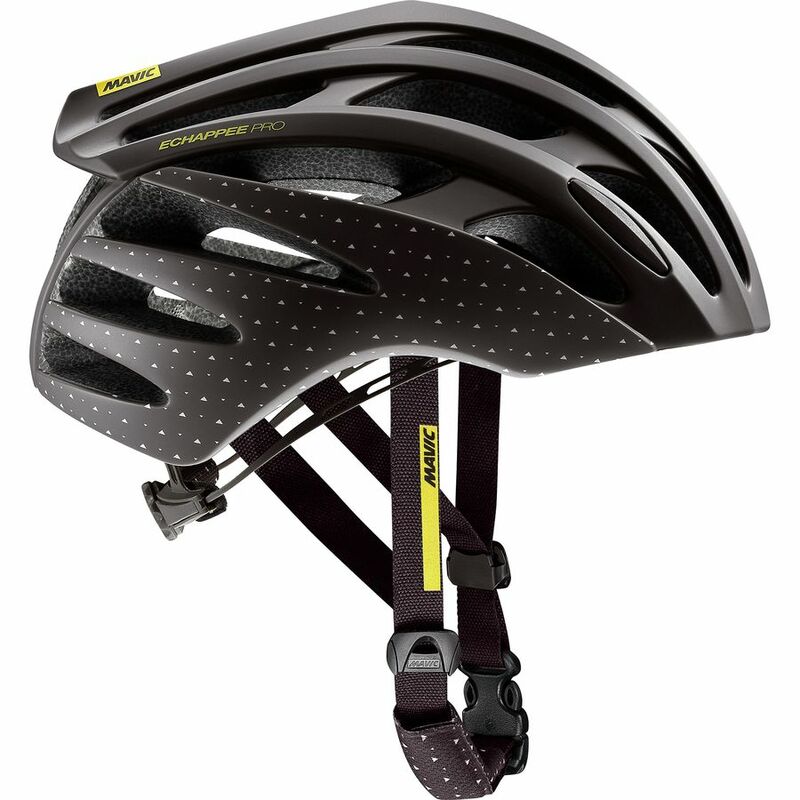 The helmet includes Specialized’s ANGi technology. If you’re hurt in a crash, ANGi alerts your emergency contacts that you’ve crashed and sends them your location. That’s not the only safety feature. The Propero also has reflective decals for low-light conditions and includes MIPS technology. On the lighter side of things, we appreciate the helmet’s “HairPort” that provides space for a ponytail. (Yes, please). The straps have a splitter that makes adjustments dummy-proof and keeps straps laying flat, and it comes with a clip-on visor. (The only one on this list that does). Not sure which helmet is best for you? This comparison chart might help you narrow it down.